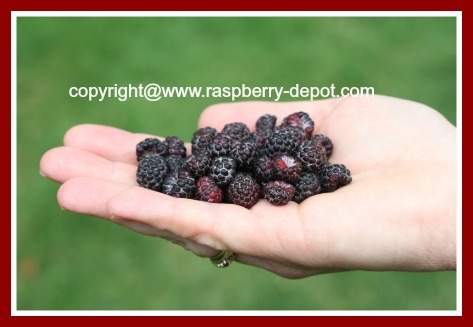 Black Raspberries are also known by the common names; "Blackcap" or "Scotch Cap" Raspberries. The latin name for Black Raspberries is Rubus Occidentalis. The Black raspberry plant is a species native to Eastern North America. The common name "Black Raspberry" is shared with the closely related Western North American species called Rubus leucodermis. Black raspberries are a cane fruit, growing about 2 - 3 meters tall, with thorny shoots. 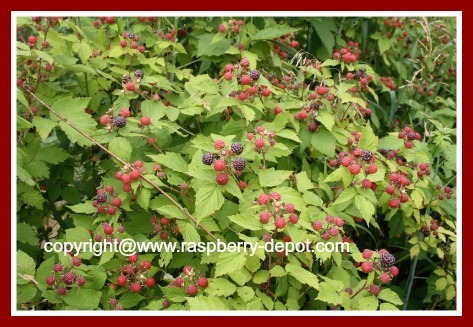 Grow black raspberries in a sunny (or part-shady) site in well-drained soil. These perennial deciduous shrubs produce little-branched canes up to 6 feet long during the first year of planting. The canes begin to grow erect, but eventually they arch sideways and downwards, sometimes their tips reach the ground. The first year, black raspberry canes do not produce fruit. The time from planting to harvest is two years. In the second year, the raspberry plants bloom during late spring or early summer, lasting for about 2 - 3 weeks. The black coloured raspberries are round-shaped and usually smaller in size than red raspberries or yellow raspberries. This variety of raspberries has a distinct and moderately tart flavor, and like all raspberries, they contain a hollow core. Black raspberries are nutritious and have exceptional health benefits. These raspberries contain a high level of ellagic acid, used in the production of raspberry skin cream, and are very high in antioxidants. Antioxidants help the body prevent and repair oxidative stress, a process that damages cells and has been linked to the development of diseases such as cancer, heart disease and Alzheimer's disease. The very dark pigment of black raspberries makes them very useful to be used as a natural dye and coloring agent. 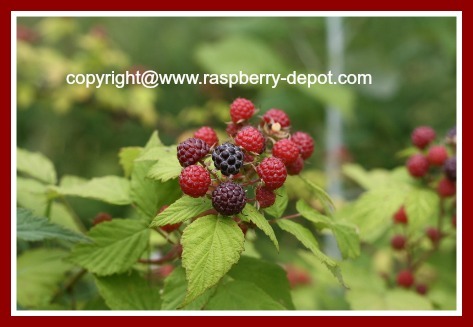 Two of the more common varieties of black raspberry plants are "Munger" and "Cumberland". 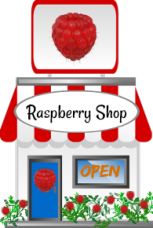 For additional information about growing raspberries, including harvesting raspberries, common pests and diseases, and more, check the navigation tabs at the left side of this page, or, scroll down for mobile view. 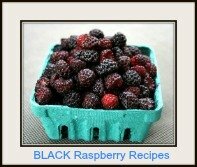 Looking for recipes for Black raspberries? 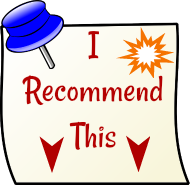 Many people wonder whether they can substitute black raspberries in the place of red raspberries in a recipe. 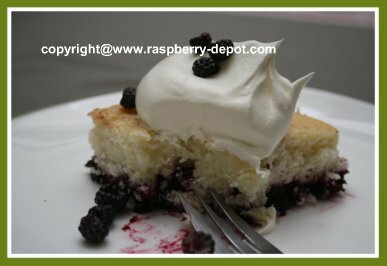 Most recipes, especially recipes for raspberry coffee cake, raspberry crumble and crisp desserts, raspberry bread, raspberry scones, raspberry muffins, raspberry pie, raspberry milkshakes and raspberry smoothies can be made following the recipe, and substituting "black raspberries" for "red raspberries". Black raspberries are the perfect fruit to add to homemade waffle recipes and they make great healthy homemade pancakes too! I like to add fresh black raspberries to yogurt, and to my morning cereal...so very healthy and simply delicious! 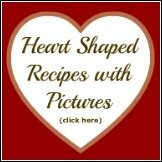 Check the navigation tabs at the left side of this page (or scroll down for mobile view) for links to hundreds of easy raspberry recipes. If you have both Red and Black raspberries on hand, be creative, and use a mixture of berries in the recipe. Here is a delicious Black Raspberry Cobbler Dessert I made. 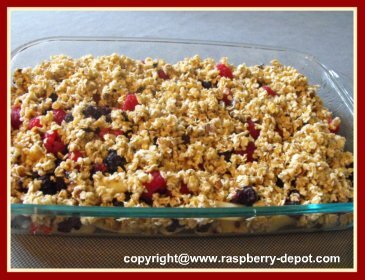 Here is a scrumptious Raspberry Crumble Recipe I made using both red and black raspberries. 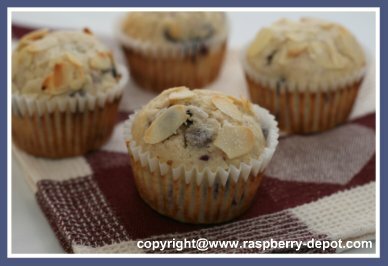 Here is a recipe for Healthy Black Raspberry Muffins. 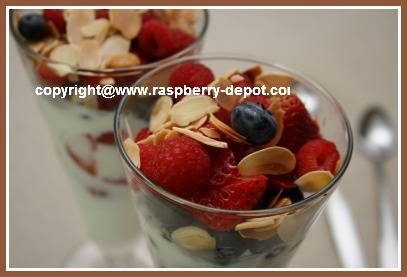 This quick and easy Yogurt Parfait Recipe with Mixed Berries makes a healthy dessert or breakfast idea with yogurt.